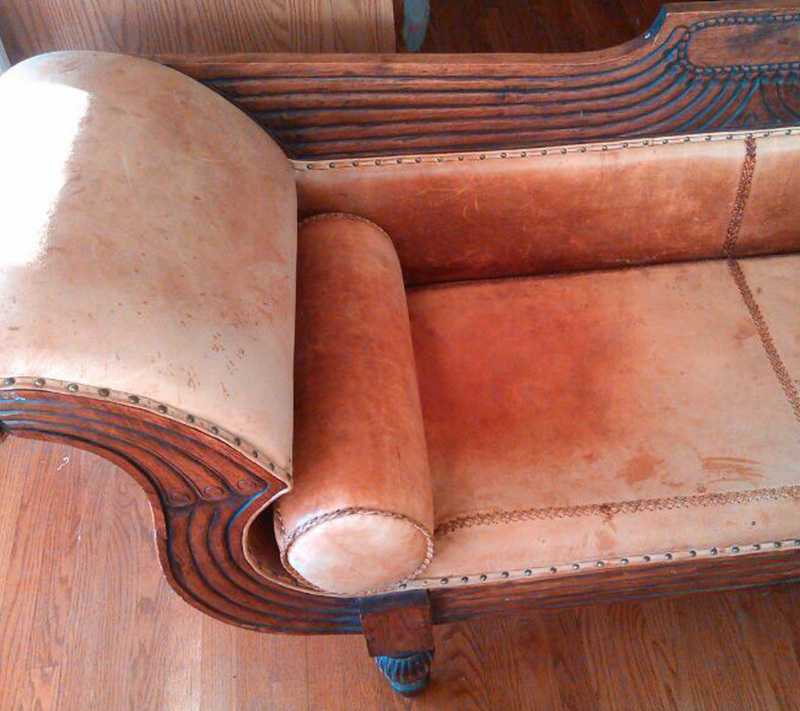 Just because your sofa is old doesn't mean it has to look that way! 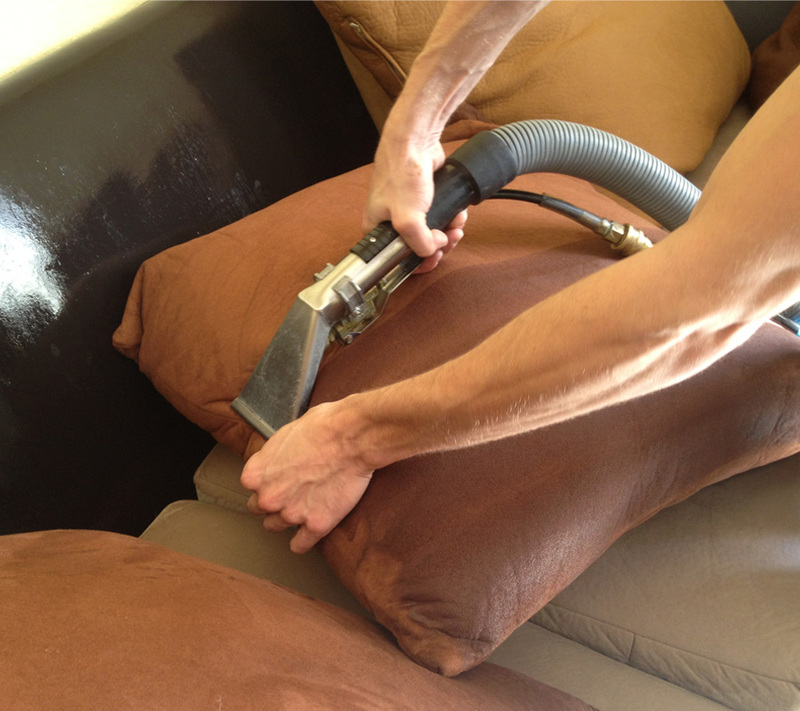 Old, beaten looking sofas can easily be rejuvenated with an upholstery clean by UCM Upholstery Cleaning. 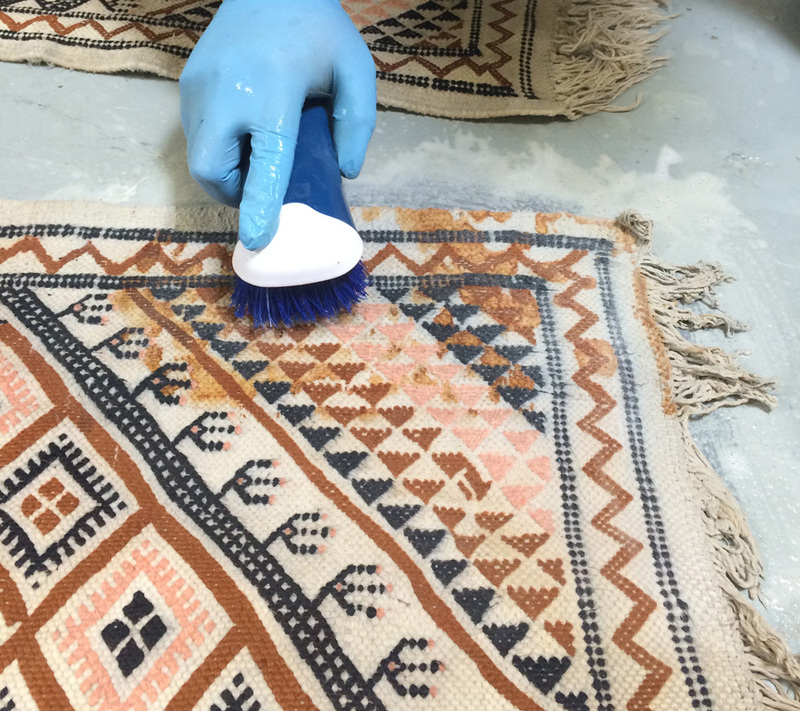 Our professional cleaning technicians use the power of hot water extraction to literally unhinge and extract color dulling bacteria, resulting in fresher looking, feeling, and smelling upholstery! 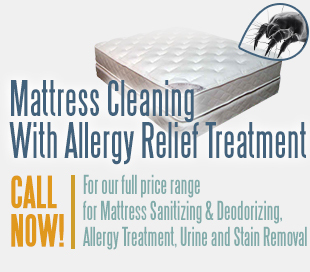 You can save money on each cleaning service by ordering a cleaning package. 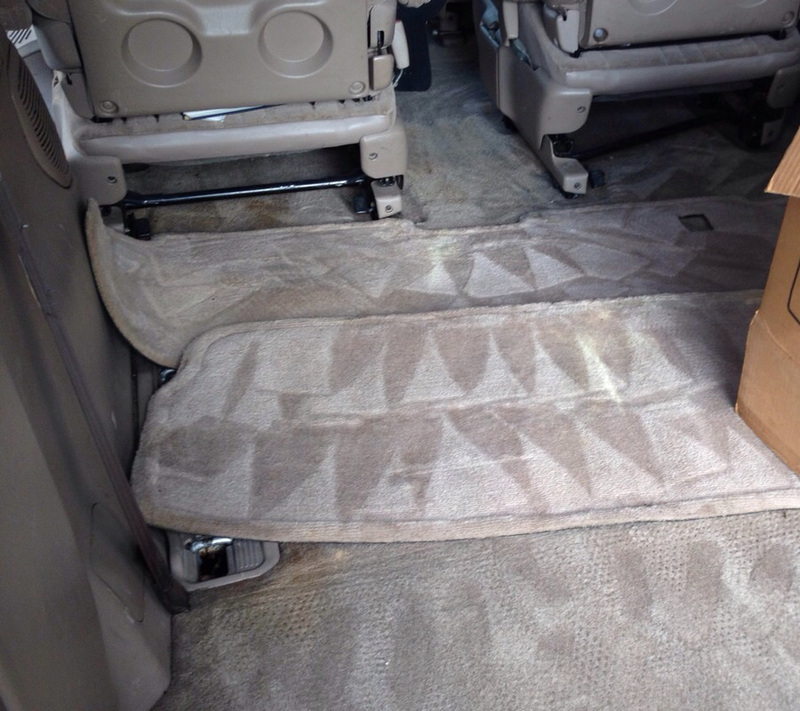 Each package is individually built for your unique cleaning needs and can be easily obtained through our customer service representatives seven days a week. We have many crews deployed in and around Baltimore. 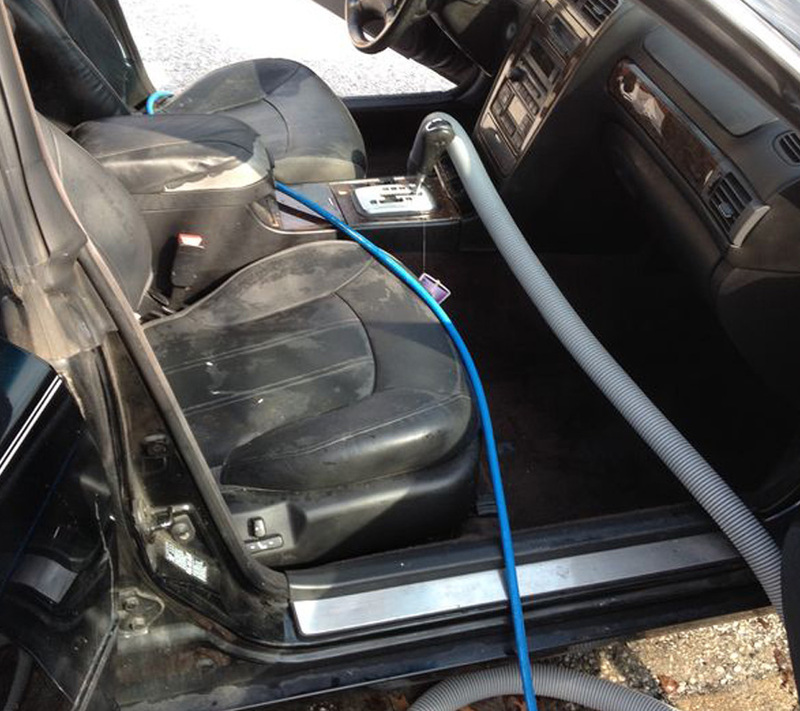 If you need a same day clean, the chances are high that we can fit you in and if not, we'll work around your schedule to help you out. We use various cleaning products for our cleaning services but one thing remains the same: we never, ever risk your health by applying products with harsh chemical components. 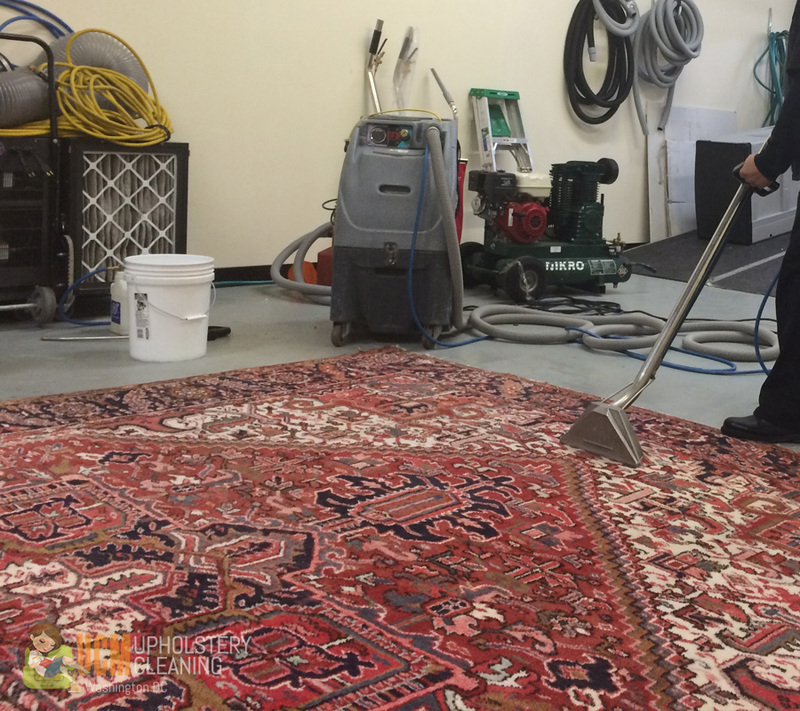 Even if it means that our cleaning tech will spend additional time at your home, for us, it is a matter of pride. 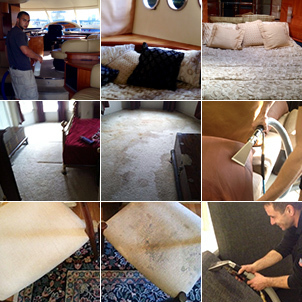 We want to know that we have done nothing less than make your space better than before we arrived. No fuss, no hassle. 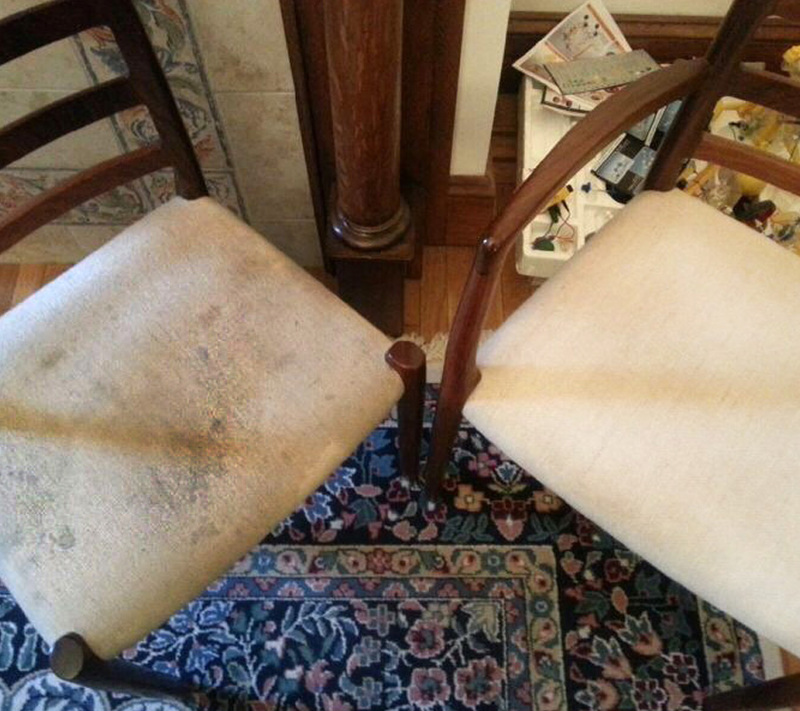 If you're not fully satisfied with our cleaning services, we will return to fix the service or refund your money. 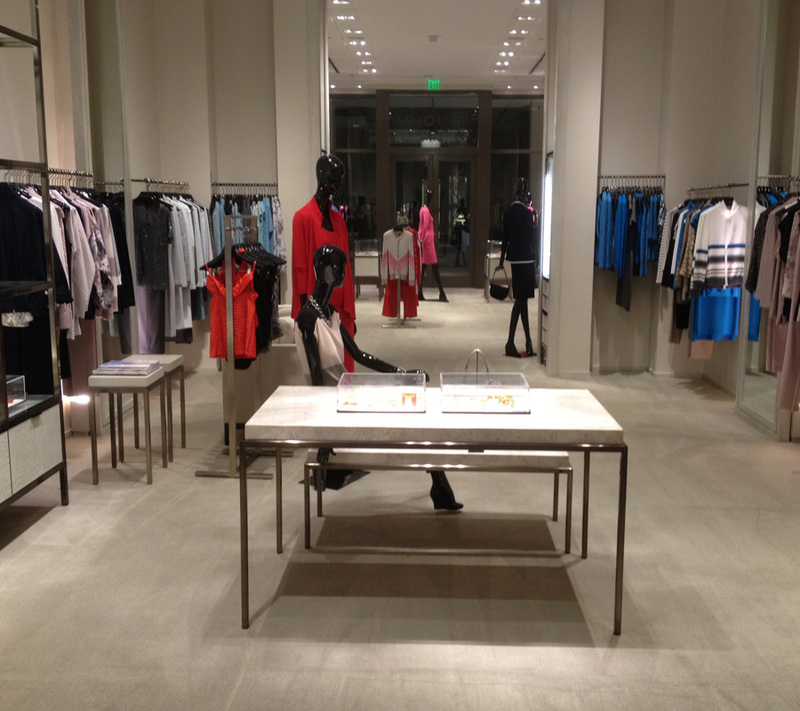 Our goal is to keep you as a long term customer and we will do everything we can to make that happen. 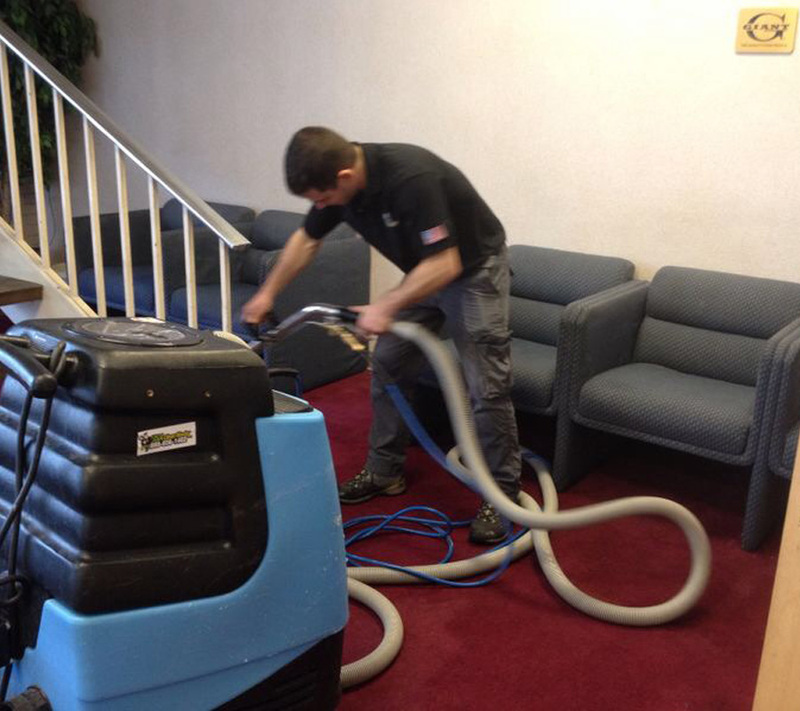 To get started with UCM Upholstery Cleaning in Baltimore contact us at 443-842-6344 today! 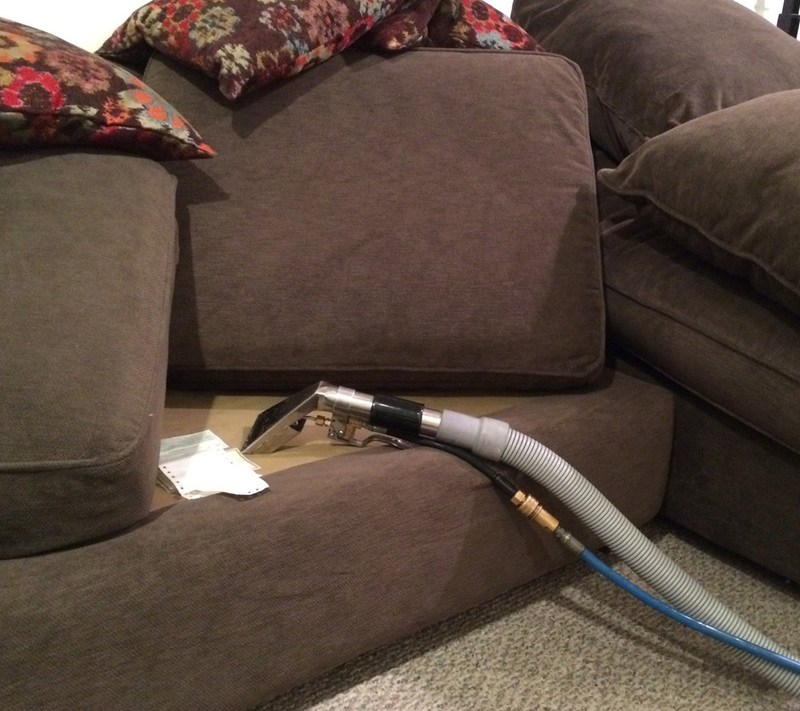 Alongside with our awesome upholstery cleaning service, we offer the residents of Baltimore more professional services like air duct cleaning, water damage restoration, mold remediation and hardwood floor refinishing.